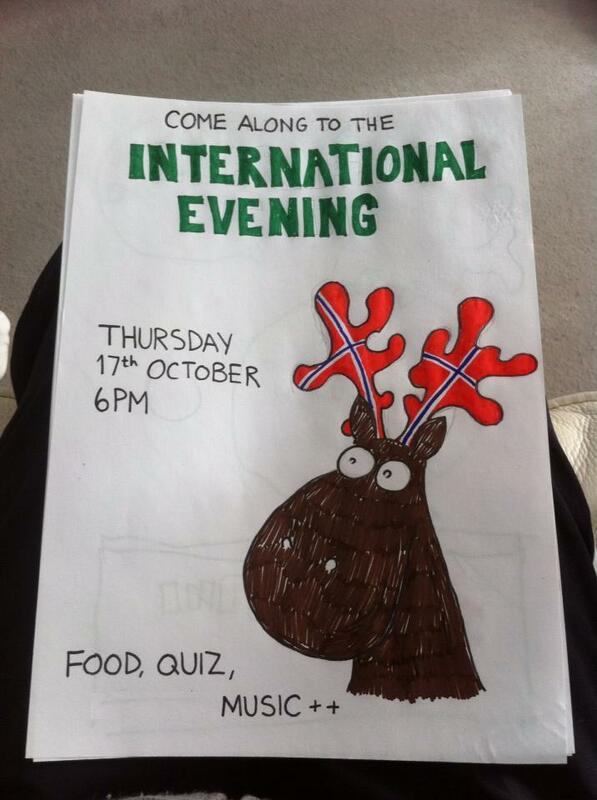 Our new International Society is now in full swing and would like to invite you to their International Evening on Thursday 17th of October. Kicking off at 6pm in the Rutherford McCowan building (room 127) there will be lots on offer to celebrate the different cultures and nationalities of all our students on campus. With music and food from around the globe and an intentional themed quiz as well there will be something for everyone. All welcome. Keep an eye out for all the country themed posters around campus as well. 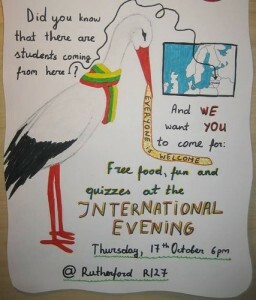 Whether you are an international student yourself, on an exchange year or even one of our home students the society is open to all who are interested in sharing and celebrating their own and other’s culture. 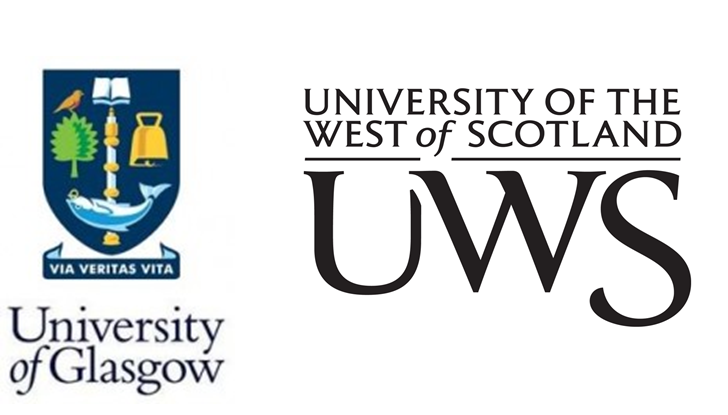 If you would like to get involved in the International Society you can join the facebook group – Crichton International Society, send a wee email to international@cucsa.org.uk or come along to any of the meet ups.